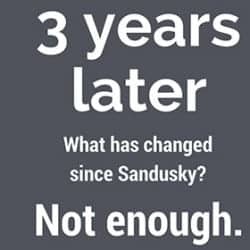 It’s been nearly three years since Jerry Sandusky’s crimes came to light. What has been done? Not enough. 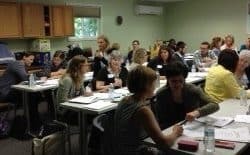 The Indiana Chapter in partnership with National Children’s Alliance offered trauma focused-cognitive behavioral therapy training to 28 professionals in the social services and law enforcement industry last week. 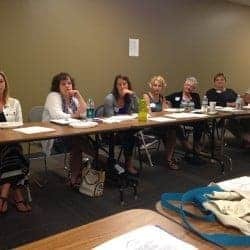 Jan Lutz’s hard work and dedication to the CACs and children of Indiana have raised awareness on issues surrounding child abuse and neglect. 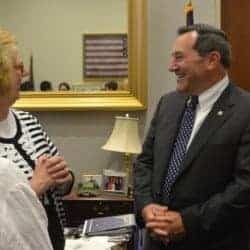 Jan’s incredible dedication to assisting in the development of CACs, not just in Indiana but across the midwest, have earned her this distinguished award.